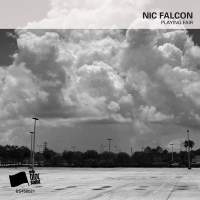 Nic Falcon (born in 1982) is an American singer, songwriter and multi-instrumentalist based in Northern, Italy. 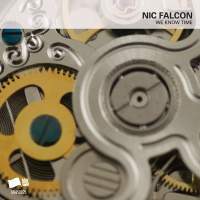 Starting with his debut release with Aaahh Records in 2011, he has released over 60 songs under a Creative Commons license. Most of his music can best be described as international indie folk; a mixture of catchy melodies and creative lyrics. In his live performances, in addition to his native English and Spanish, he often sings songs in Italian, and French. 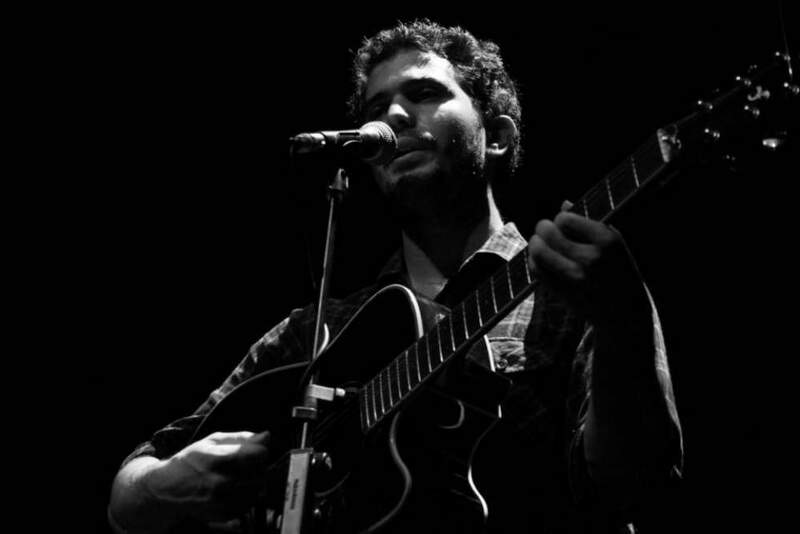 His influences include Tom Jobim, Georges Brassens, Jacques Brel, The Beatles, The Velvet Underground, Paolo Conte, Portishead, The Violent Femmes, Morphine, Rolando La Serie, Buena Vista Social Club, The Pixies, Radiohead, The Strokes, Elliott Smith, Tom Waits, Iggy Pop and the Stooges, Gang of Four, Joy Division, Claude Debussy and Django Reinhardt.